Daphna Baram believes she has the privilege of never having to lie. This often lands her in trouble. A personal take on the political. 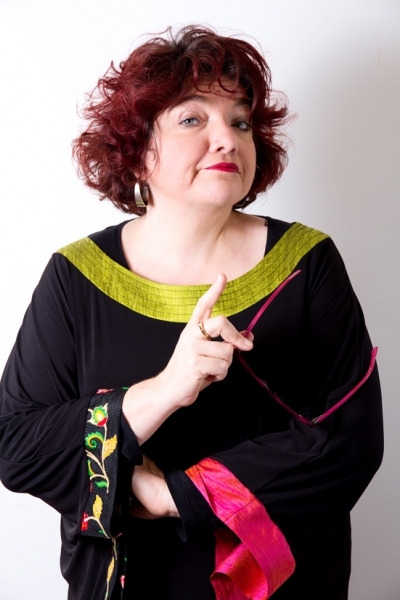 “Masterful… Her fantastic way with words and bone-dry humour has the room in fits of laughter” ***** Bunbury Magazine.